Beistle 50460 Coconut Bikini Top. Everybody knows that hula girls wear coconut bikinis! 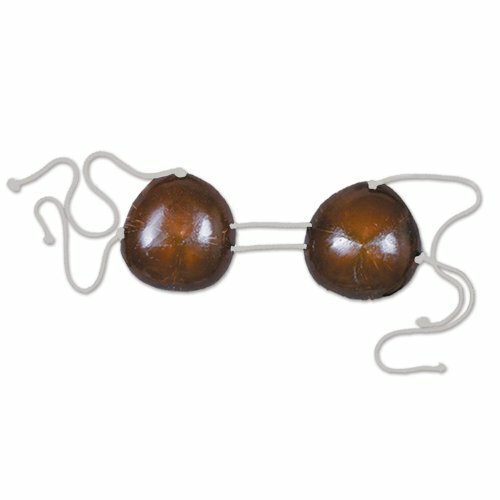 Spice up your hula girl costume for this Halloween or the big luau party with the coconut bikini top! This bikini top is made out of plastic coconuts on adjustable tan strings.